How to make egg rolls has always been a question I have wanted answered. We cook at home a lot, and when the Olympics were in full swing, I thought it would be a good time to do an “around the world” type of menu, hitting national dishes from as many of the countries as I thought my kiddos would try. After visiting a friends who had egg rolls for dinner a few weeks ago, I figured it was time to try my hand at homemade egg rolls. Honestly, it was pretty easy! Homemade egg rolls using fresh ingredients are always the best way to go. So while I list powdered garlic and ginger in the recipe for egg rolls below, if you have fresh, use it. Fresh ginger and garlic blow the powdered versions away, but there is no need to make an extra trip to the grocery for these. When you start thinking about how to make egg rolls from scratch, look at what you have on hand. I had lots of fresh cabbage and carrots on hand (from our CSA), and then I went to my freezer for some ground beef to brown up. If you have pork sausage on hand, that would make the best taste in this dish. Since I didn’t, I went with beef and it was still fabulous. :: Check out my Easy Egg Roll Recipe HERE. Use the freshest ingredients you have. Don’t be afraid to substitute. For example, substitute beef for pork. Substitute shredded zucchini for shredded carrots. You get the idea. Use what you have. 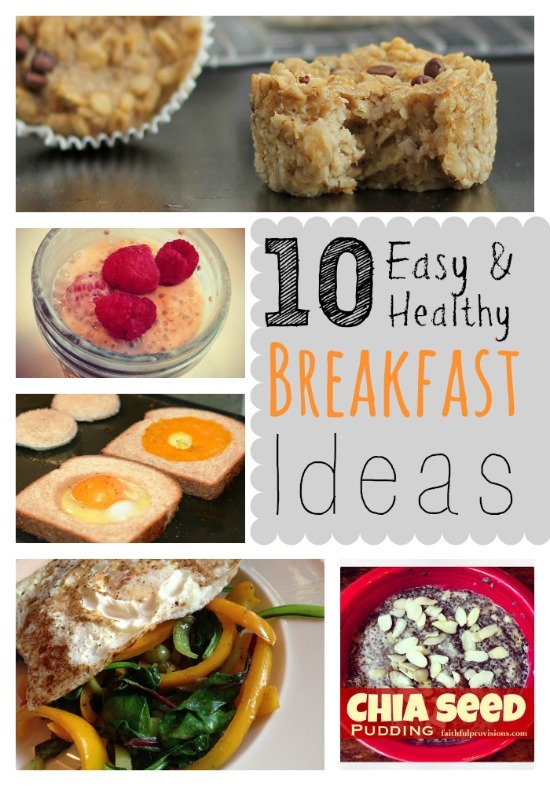 You don’t have to fry them. I baked mine in the oven, and they were even better than the fried ones you find at most Chinese restaurants. Taste your meat and veggie mixture before you fill the egg rolls. 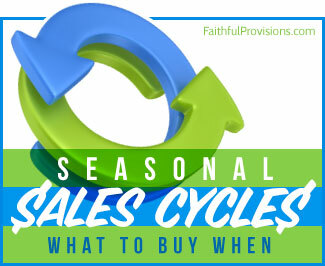 The time to adjust your seasonings is now! Drain your egg roll mixture well as you fill the egg rolls. If it has too much liquid, the egg rolls will be soggy. 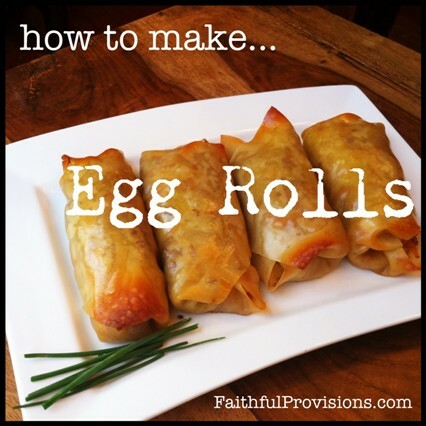 You can find more egg roll recipes on Faithful Provisions. You know my taste for all things Mexican, so I’ve got a recipe for Mexican Egg Rolls as well as a recipe for traditional Chinese Egg Rolls (coming soon). Stay tuned!